Cleans, brightens and whitens your teeth. 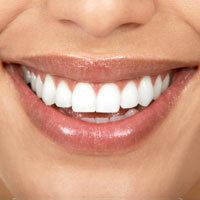 It is a painless treatment and has all the advantages over the traditional scale and polish. Method of choice of teeth cleaning for patients having orthodontic treatment carried out. Stain and plaque removal in less than half the time, excellent for smokers, coffee and tea stain removal.